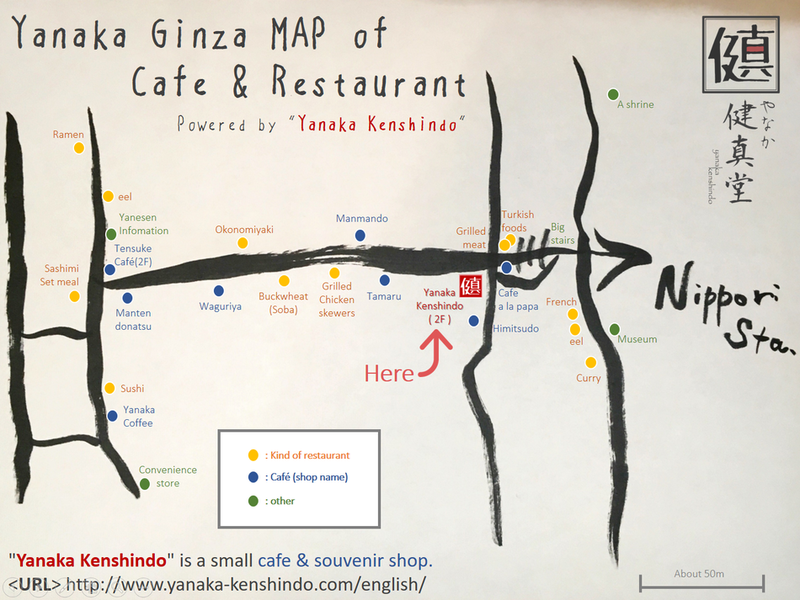 Cafe & Restaurants around "Yanaka Kenshindo"
Yanaka-Kenshindo is Cafe & Gift SHOP in Yanaka-Ginza Shopping Street. Maybe, you will enjoy this times with Japanese old town view & Japan traditional color goods. Copyright (C) 2019 beFig LLC. All Rights Reserved.